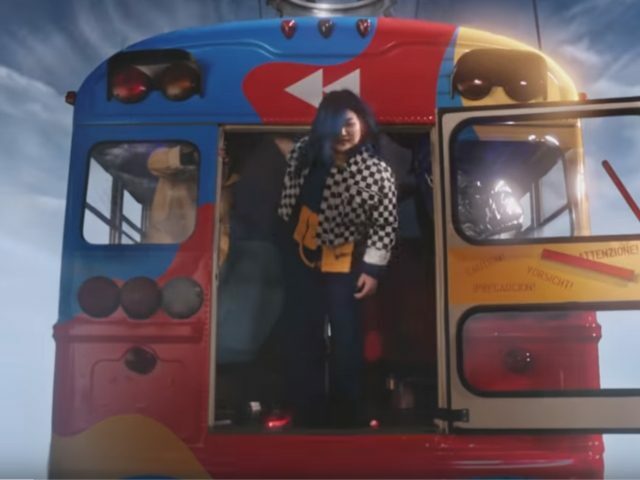 This year's YouTube Rewind just surpassed a Justin Bieber song to become the most-disliked video ever made on the platform. At the time of this writing, the video has 2.1 million likes and 10 million dislikes, topping the 10 million likes and 9.8 million dislikes for the previous record holder: "Baby" by Justin Bieber. The corporate folks over at YouTube did their darndest to see what the kids were up to and to put it all into a video that would sum up the year 2018. Other creators and YouTube-favorites such as Casey Neistat, Will Smith, and Ninja are, however, showcased, albeit they very rarely find themselves at the center of serious controversy. However, if you see the real time counter, the video has over 10 million dislikes. Most of the top comments on the Rewind video, some of which have hundreds of thousands of likes on their own, also called out YouTube for leaving out PewDiePie, or criticize the company for being out of touch and cringey. Apparently, what YouTube offered wasn't what fans were hoping for. Early this year, Apple said that it would make more than $ 30 billion in capital expenditures in the USA over the next five years. The company plans to invest $10 billion in US data centers over the next five years, including $4.5 billion this year and next. YouTuber Marques Brownlee, who was featured in YouTube's Rewind 2018 video, says the platform has turned Rewind into a "a giant ad for YouTube;" rather than focusing on creators and content, it pushes "advertiser-friendly" things. Instead, YouTube tried to play safe and include non-controversial creators who weren't even recognisable by many viewers. Does it deserve to get such much hate? 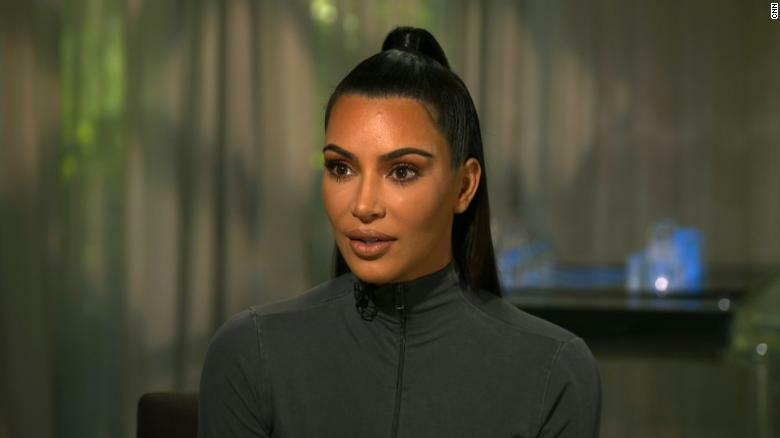 However, the video has been widely criticised since its upload last week for omitting a range of prominent YouTubers, including PewDiePie, the most-subscribed-to personality on the site. We reported just two days ago that at 7.7 million dislikes, or "thumbs down" votes, this year's Rewind had officially become the on YouTube.